history, make loan payments, initiate account transfers and pay bills. 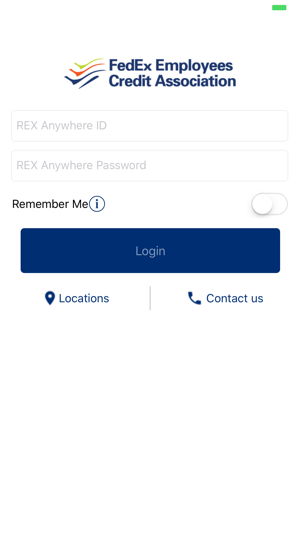 REX Anywhere supports all account types including checking, share certificates, money markets, loans, and lines‐of‐credit. 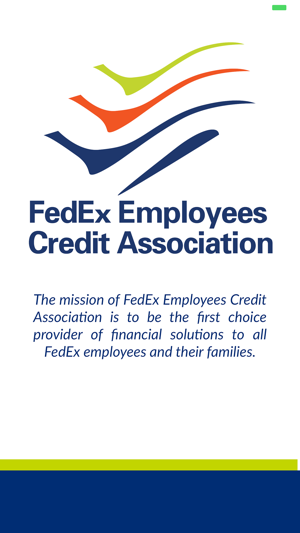 *There is no fee from FedEx Employees Credit Association. Connectivity, text message and usage rates may apply. Contact your wireless service provider for more details. 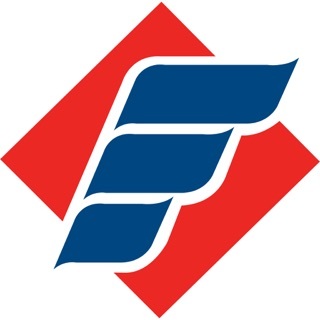 iPhone™ and iPad™ are trademarks of Apple Inc. Enhancements for iPhone X support. The app is pretty plain and to the point. I liked it but for the past almost 2 months, I haven't been able to use Touch ID. I noticed the problem and tried deleting and reinstalling but that didn't work. 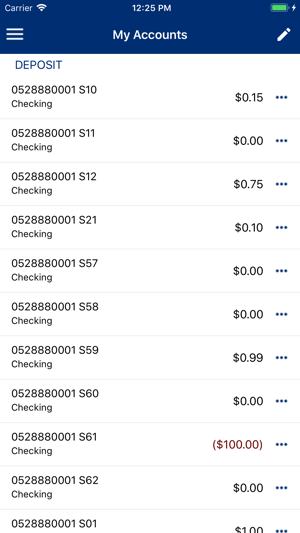 It's a annoying to go from quick and easy access to not having that option anymore, especially when you're in a rush and just need to check your balance before a purchase. PLEASE fix this issue! This is app is good for what it offers! Just need FACE ID and we good! 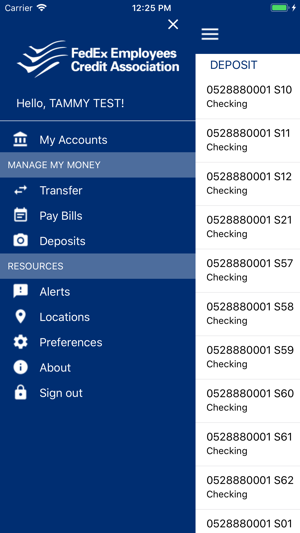 Pic check deposits easy bill pay and transfers, no clutter no mess just clean and to the point!